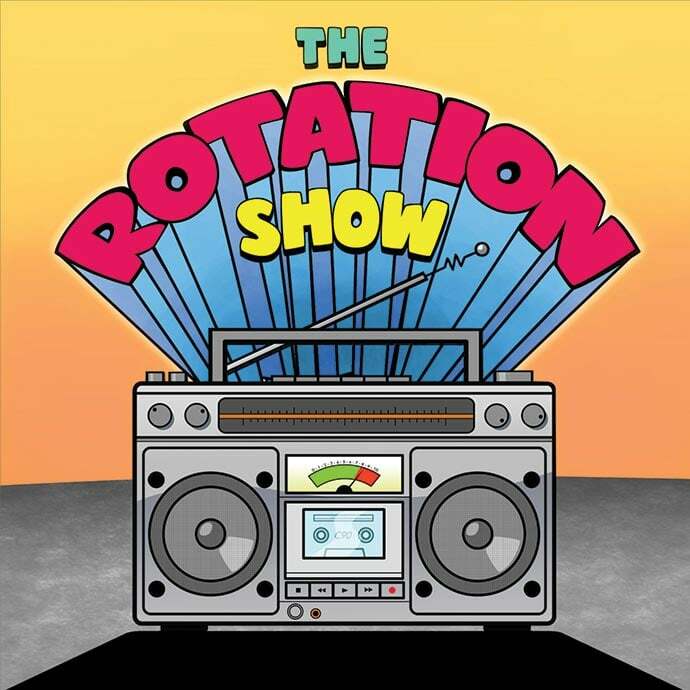 Local DJ royalty Andy H has been busy showcasing some of the city’s finest dance talent on The Rotation Show, his monthly slot on Sheffield-based radio station UK Mondo. So far Andy has hosted ten special guests who each have had a significant impact on the city’s dance heritage. Showcasing a range of genres across the spectrum, each artist has put together a special mix for the show. There is also an exclusive Exposed Magazine mix which features a track from each guest (listen below). The UK Mondo studios are currently being relocated from their old home above the soon to be closed Night Kitchen and will be re-launched with a brand new timetable and shiny new studio. For more information and to listen live check www.ukmondo.com.